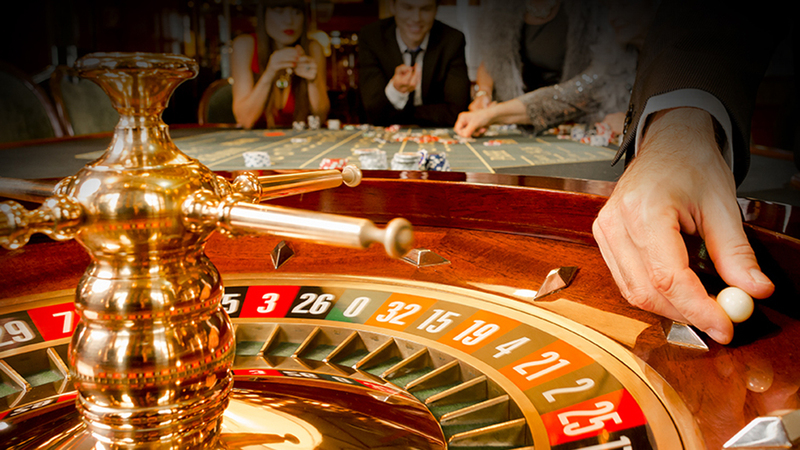 Another exciting game to hit the floor at WinStar World Casino and Resort is the ever-popular roulette table. One of the simplest and most thrilling games in any casino, roulette is a game of chance based on the outcome of a little white marble. Bets are placed, the wheel is spun and the ball whirls around, landing in a single numbered pocket. Check out this video to get you started with our newest table game. You can find outside bets along the bottom of the table. The most popular is red or black, betting on ball landing in either a red or black space. Similarly, you can bet between odd and even or high and low. Each of these bets pays 1:1, offering the least amount of risk on the table. The single 0 and double 00 at the top of the number columns are additional bets you can make that pay out at 35:1. Any bet that is being played is placed on the specific number or option that you want to bet. Additionally, you can place a bet on a line or cross section of the board to “split” your bet between numbers. WHY DO PEOPLE CHOOSE A CERTAIN COLOR? Often an individual will place bets solely on one color. With our reader boards, you can see what numbers and colors have recently hit, which may play an influence to the way you want to bet. Playing a column bet means playing one of the three columns of numbers. The first column includes numbers 1, 4, 7, 10, 13, 16, 19, 22, 25, 28, 31, 34. The second column is 2, 5, 8, 11, 14, 17, 20, 23, 26, 29, 32, 35 and the third column is 3, 6, 9, 12, 15, 18, 21, 24, 27, 30, 33, 36. WHAT IS THE EASIEST BET TO START WITH? For a novice roulette player, the easiest bet on the table may be an outside bet. These bets are generally the easiest to identify quickly whether you’ve won or lost. 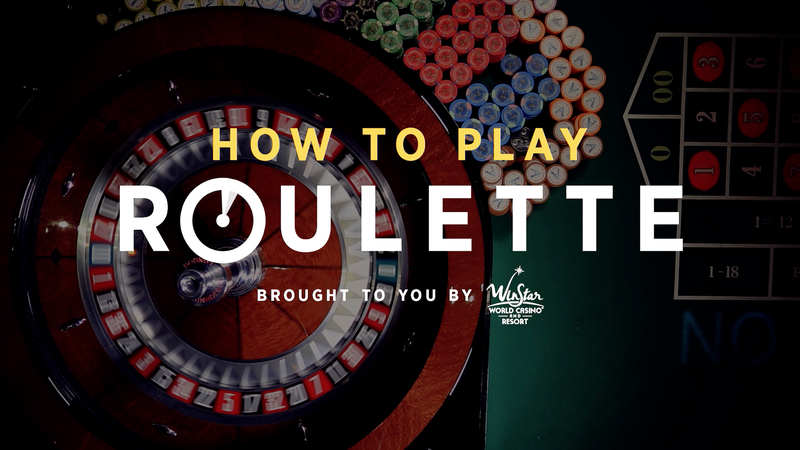 With this basic knowledge, you’ll be ready to have some fun at our all-new roulette tables! Do you have any questions about roulette or our other games? Pay us a visit at the Players Club and we’d love to help you with any information to get you started!